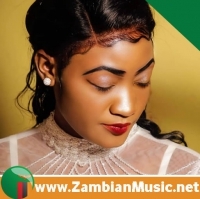 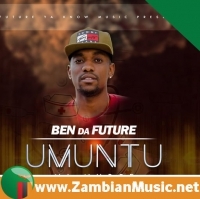 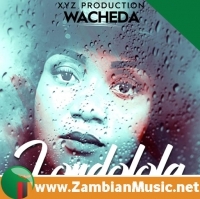 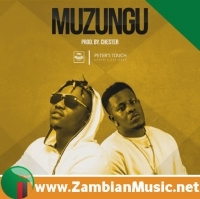 Born on 31 October 1996, ZambianMusic.Net revealed that Drifta trek (real names Njavwanji Sinkala) is a talented rapper and songwriter based in Zambia's capital Lusaka. 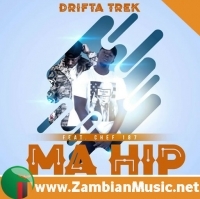 He is one of the most creative new school artists in Zambia, Drifta Trek had a passion for music from childhood. 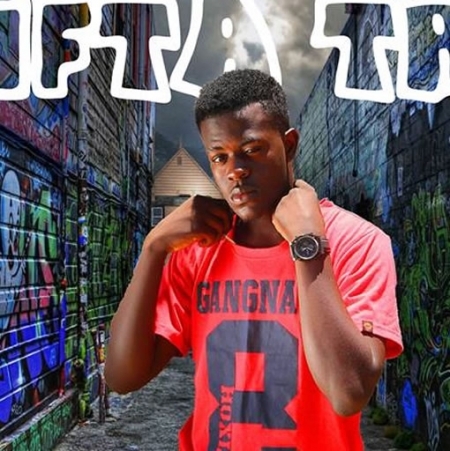 One of his old schoolmates confirmed to this website that Drifta started rapping at the age of 14. 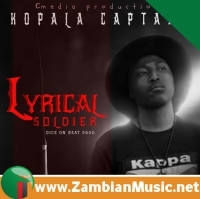 He always took part in battling in different cyphers at Chongwe Secondary School. 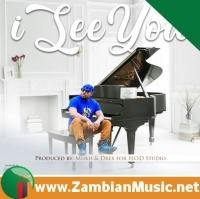 In the year 2012, his dream came true when he composed the lyrics of his first song that he recorded in the same year though it wasn't easy for him to simply get into any recording studio. 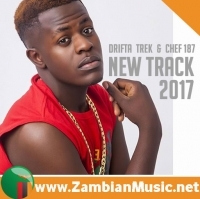 After completing secondary school in 2014, the lyrical content artist Drifta Trek took his musical career seriously, perfecting his style and crafting the hit song "Ntongo" with producer Silentt Erazer. 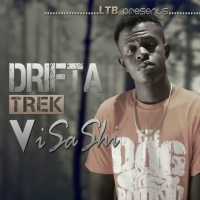 Sources revealed that Producer Silentt Erazer sensed that Drifta had the talent hence siging him to his record lable. 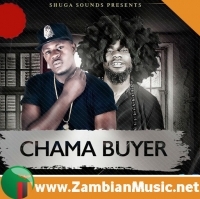 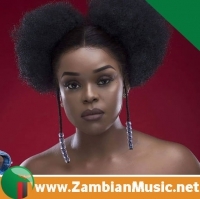 In the year 2015 his single "Ntongo" exploded onto the music scene getting massive airplays on radio and in the clubs followed by the hit song "Aisha". 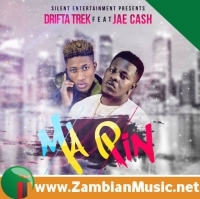 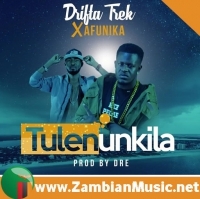 Drifta Trek has since got a national recognition in Zambia's music industry and he has since then worked with a number of notable artists like Kachanana, Koby ,B Mark, F Jay, Jae Cash, T Sean, Slap Dee and Macky 2 to name a few. 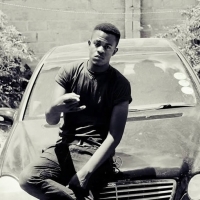 His goal is to continue making good music and amazing the fans with his creativity. 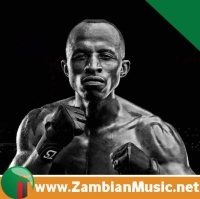 The "Leka Timenye Beat" slogan artist has since vowed to change the game with his lyrical content.